Federal Group is the world’s second oldest hotel group and the owner of Australia’s first legal casino, Wrest Point Hotel Casino in Hobart, Tasmania. The Group now owns a number of famous properties across Tasmania and is Tasmania’s largest private sector employer. Federal Group has recently signed an agreement with Kwela to implement Folio to manage contracts across their business. 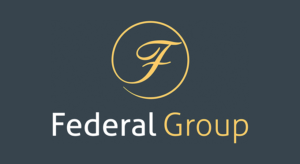 We look forward to working with the team at Federal Group.